Let’s Chat! Author Loree Lough! Welcome, Readers! And Welcome, Loree Lough! 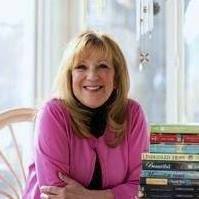 This week we visit with a wonderful and prolific author, Loree Lough. 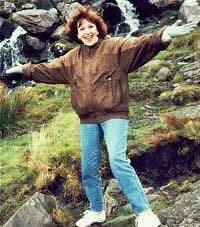 This is one inspirational woman, friends, so form a circle around our guest and give her a big Hello! 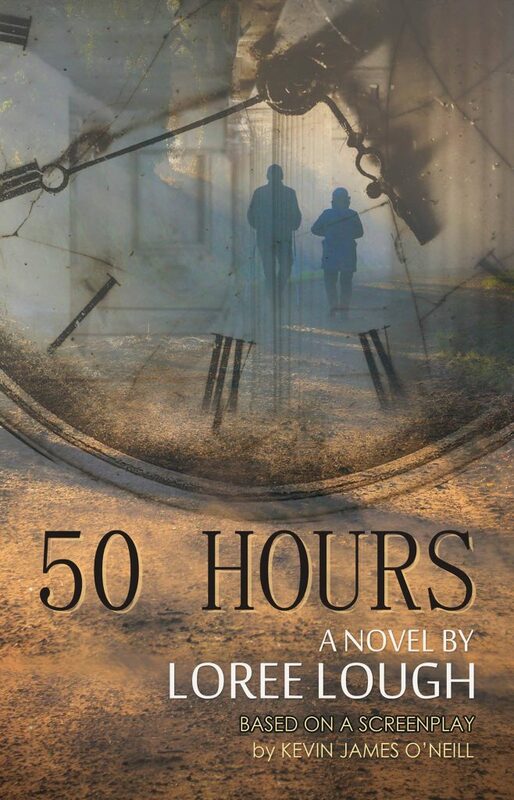 Loree is offering a signed copy of her newest release, 50 Hours, to someone in the U.S. who joins our chat circle and an ebook of the same to anyone outside the U.S.
Congratulations to Melissa Henderson, winner of Loree’s 50 Hours! First, I’d like to thank you, Linda, for the invitation to visit your blog. It’s truly an honor! It was, as they say, love at first sight: We were married 9 months later. A year after that, our first child was born. Shuttle three years into the future when another daughter came into our lives. We moved around a bit (thanks to Larry’s transfers). During our brief stay in Richmond, I answered an ad for a “neighborhood correspondent,” and wrote the first of what would become more than 2,500 articles in international, national, regional, and local newspapers and magazines. About mid-way through my “beat reporter” career, I tried my hand at fiction. Short stories, at that point. And a couple dozen pieces for “confession” magazines. The change was, as they say, more love at first sight! When my first novel earned the Reader’s Choice Best Contemporary award, you could say I’d succumbed to Fiction Addiction. And I still haven’t kicked the habit: At last count, I had 115 books in print. When I’m not writing, I love spending time at our cabin in the Allegheny Mountains, where I try to perfect my “identify the critter tracks” skills. The result? 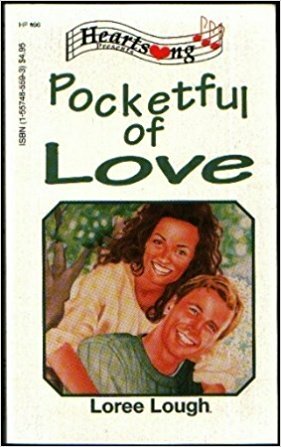 Pocketful of Love. I’m hard-pressed to choose which I remember most fondly. The phone call during which Steve Reginald (who became my editor for the next few novels), said “We like your story and want to publish it!”, or when he called again to inform me that Pocketful had earned numerous 5-star reviews and won the Reader’s Choice Best Contemporary of the Year. I’m the first to admit, it felt pretty good, and I wanted to repeat the experience. So I did my homework: Signed up for writing classes. Attended conferences, workshops, and seminars. Joined writer’s organizations. Read how-to books and magazines. Along about the time my 15th novel hit the shelves, a friend who organized adult education classes at the community college me to teach a course entitled “Writing and Marketing Freelance Articles.” After a few years of that—and an additional 15 or so books on the shelves—she asked if I’d also teach “Romance Novel How-To.” Much as I loved interacting interaction with students, back-to-back deadlines demanded that I hang up my instructor’s hat. What’s Up With Loree Lough Now? 114 additional books have joined that first one in my list of published works. Most recently, I saw The Man She Knew in print (#1 in the “By Way of the Lighthouse” series from Harlequin Heartwarming … my 3rd series for the company). I’m also pleased and proud to announce that 50 Hours (based on a screenplay by Kevin J. O’Neill) released on June 30th. I believe God will work through that novel since it touches so many lives; endorsements state that anyone with a cancer connection—whether patient, caretaker, loved one, friend, or medical professional—will find lots of reason to feel hopeful after they’ve read this story. As for the future? I have a few proposals out there, and I’m praying they’ll find a readership, also. Bestselling author LOREE LOUGH once sang for her supper, performing across the U.S. and Canada. Now and then, she blows the dust from her 6-string to croon a tune or two, but mostly, she writes novels that have earned hundreds of industry and “Readers’ Choice” awards, 4- and 5-star re-views, and 7 book-to-movie options. Her 115th book, 50 Hours, is her most personal to date. A Multiple Myeloma survivor, an incurable bone/marrow cancer, Loree endured a year and a half of twice-weekly chemo. She received a stem cell transplant, followed by another month of twice-weekly chemo. Now, Loree is in what they call a “resting phase,” no meds and energy to burn. 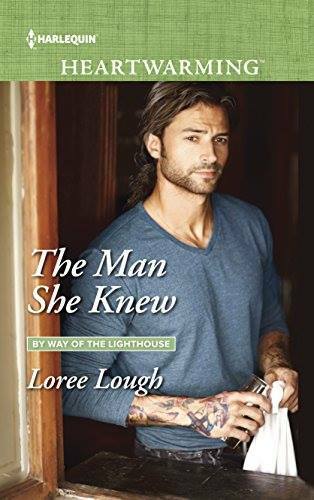 She recently re-leased, The Man She Knew, book #1 in her “By Way of the Lighthouse” series from Harlequin Heartwarming. Latest up, 50 Hours. Oh, Lord, how You amaze us. You called Loree from a young age to use her gifts, and she’s been faithful. You brought her through cancer and its treatments, and now her gift of writing includes her prayer for continued readership. Will you bless her every word and use her for Your purposes? Does Texas have all the talented authors? Enjoyed the interview with Loree. Hope you’re all doing fine where you are. Loree Lough has had her mountain tops and valleys, knowing God was with her each step. Thank you for the great interview. One of your books is on my forever growing TBR pile. Hi, Marilyn. So glad you stopped by. Loree’s a delight, isn’t she? Loree, it is so wonderful getting to know more about you. A singer too? You have led an amazing life, and by the grace of God, you are growing stronger in faith and words. I’m looking forward to reading your novels and learning more aboutg you. God’s blessings. Ditto, Chrissy. Loree has led a very interesting life. Thanks for joining the chat. Love Loree’s books. Really enjoyed this interview. Do not include me in the drawing as I am blessed to have a signed copy. You’re a sweetheart, Ann! Thanks for stopping by! Thanks Linda and thanks Deanne! I have read Loree in the past and so looks forward to reading this one! Thanks for the great interview! Thanks for joining the chat, Paula. You’re entered! Thanks for the kind words, Paula! Hope you’ll enjoy 50 Hours! Impressive, a singer and a writer. Gifts from God. I’m sorry you had to endure cancer treatments, but God uses all things for His greater good. Have a blessed and happy day. You’re right, Lucy. Impressive. 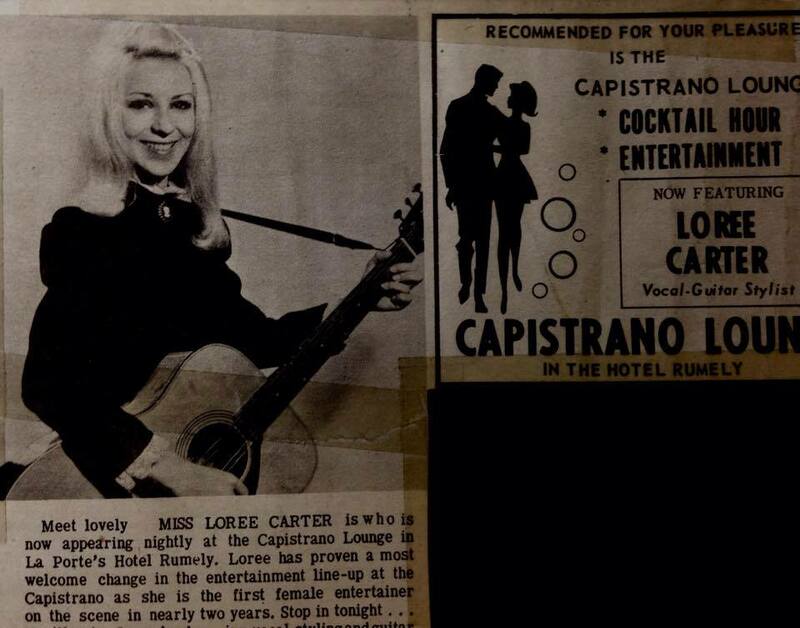 Loree’s had an impressive career. Thanks for joining our chat. Thanks Lucy! God is definitely good and loving! Loree’s such an impressive author. I’m so glad to have gotten to know her through this interview. Thanks for joining the conversation, Melissa. Glad you stopped by, Melissa! Hope you’ll enjoy 50 Hours!